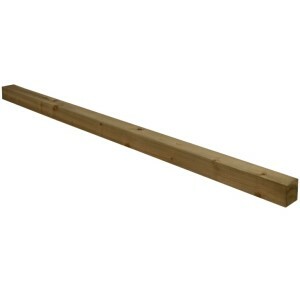 This product can not be ordered on its own. 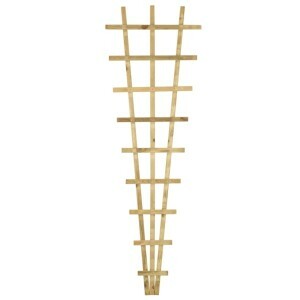 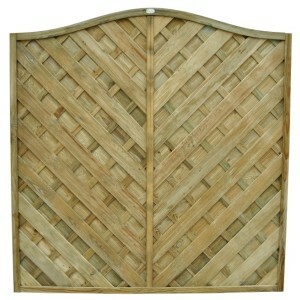 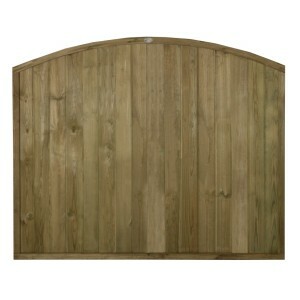 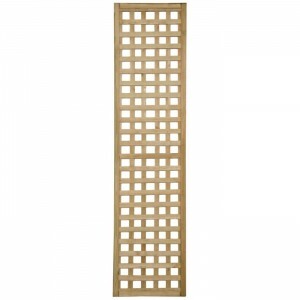 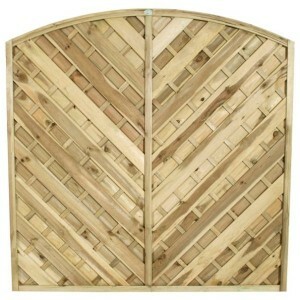 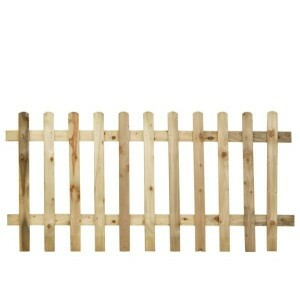 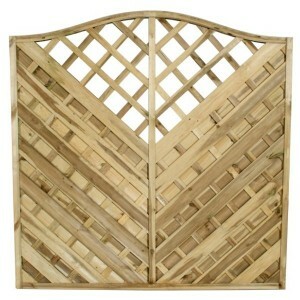 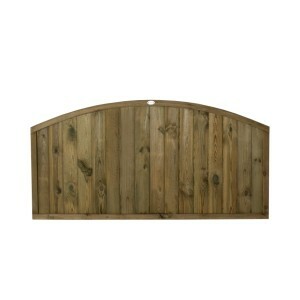 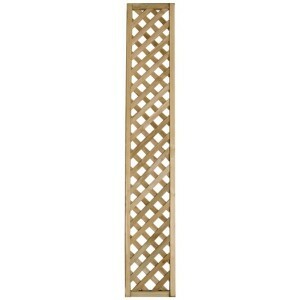 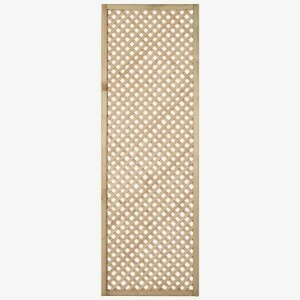 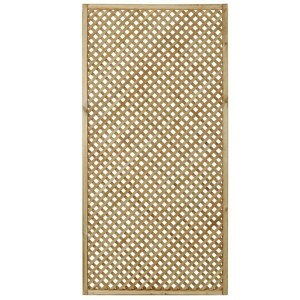 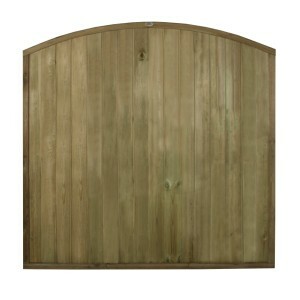 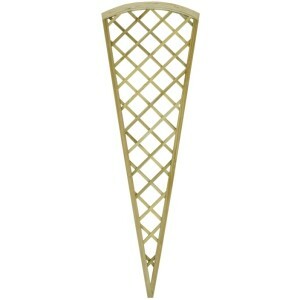 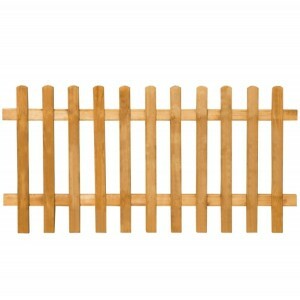 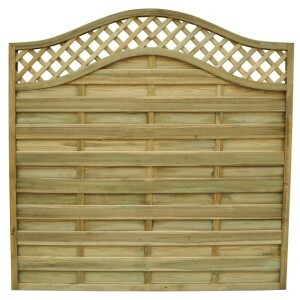 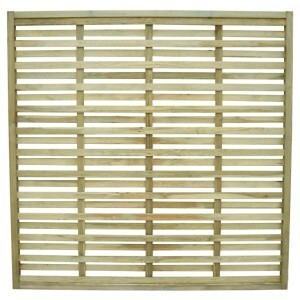 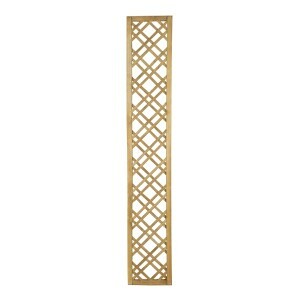 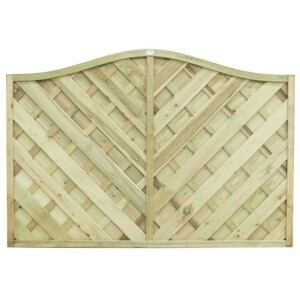 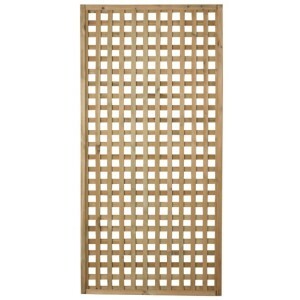 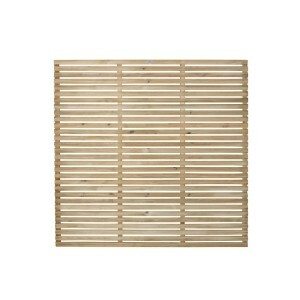 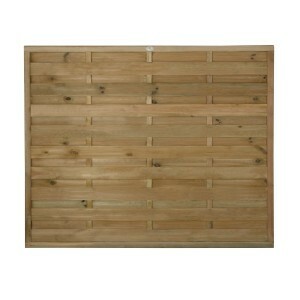 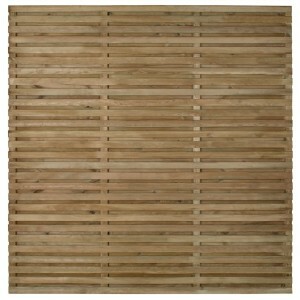 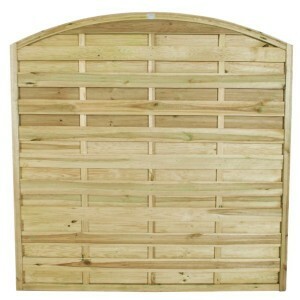 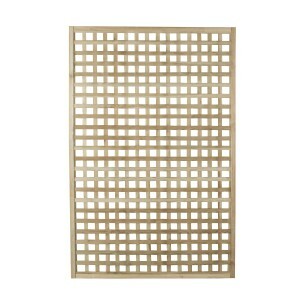 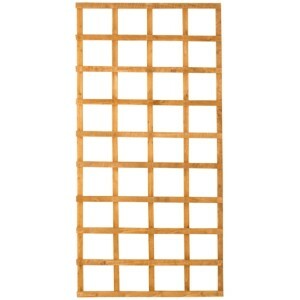 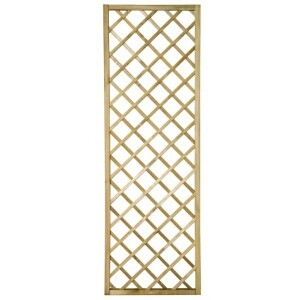 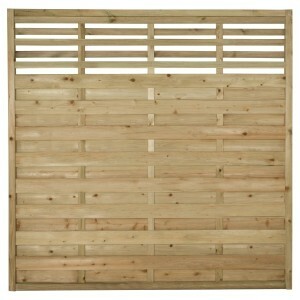 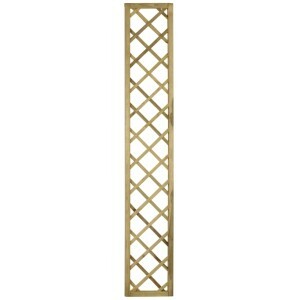 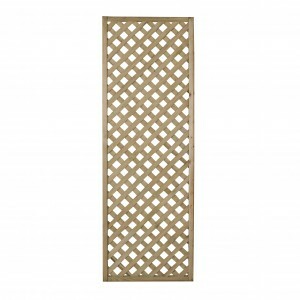 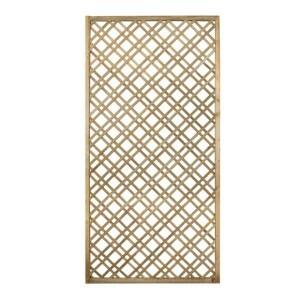 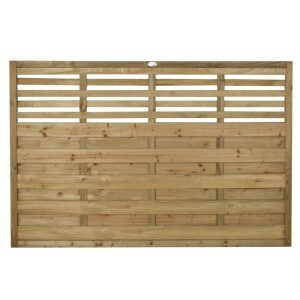 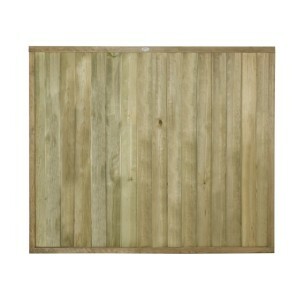 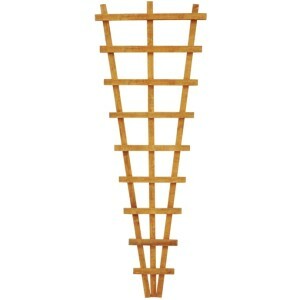 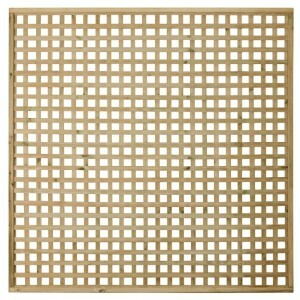 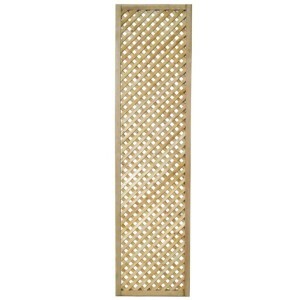 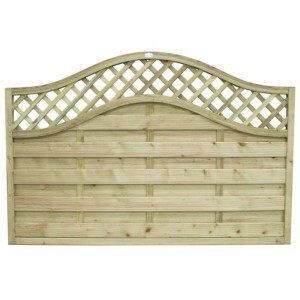 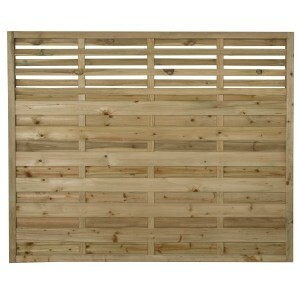 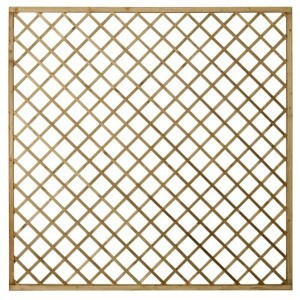 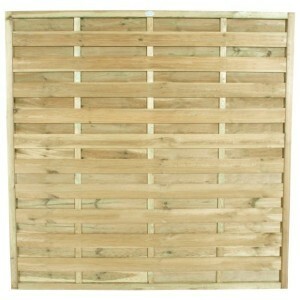 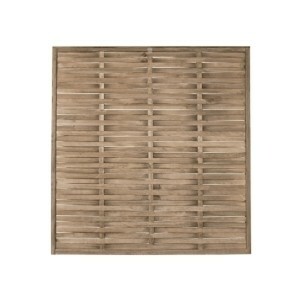 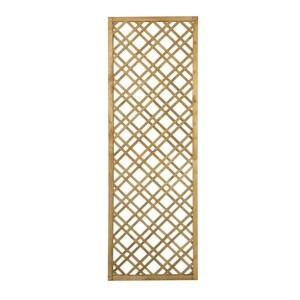 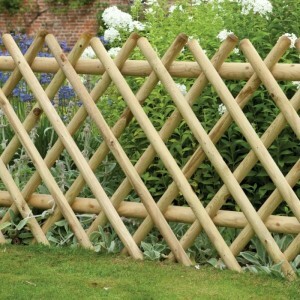 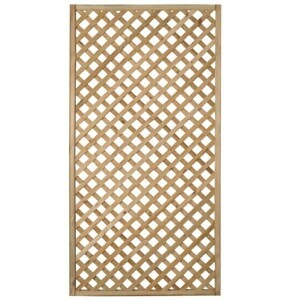 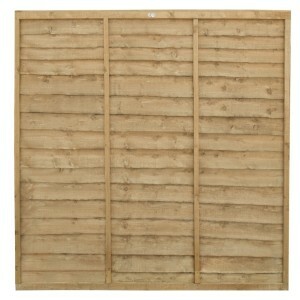 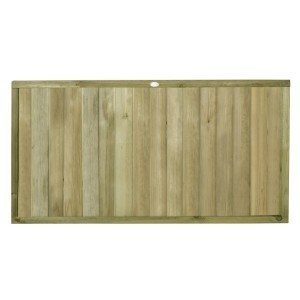 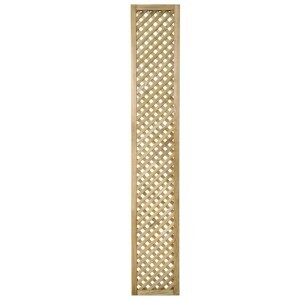 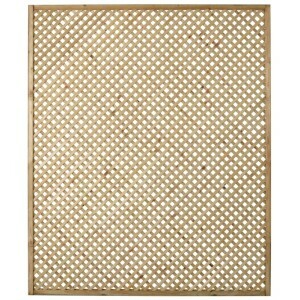 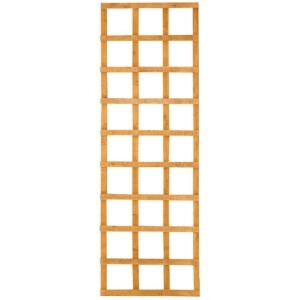 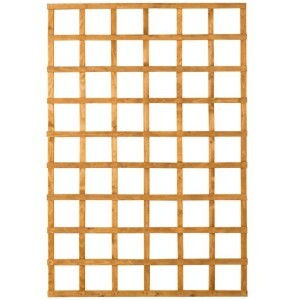 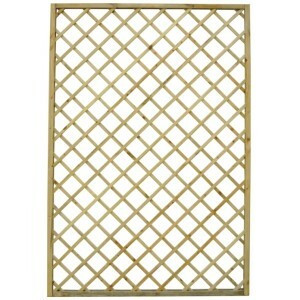 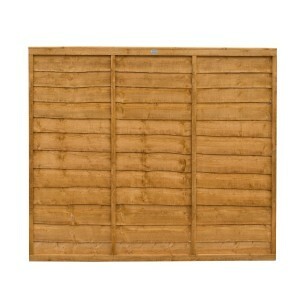 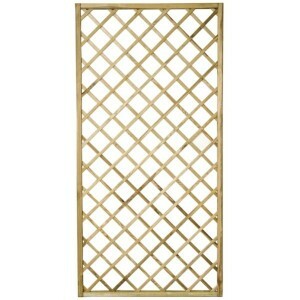 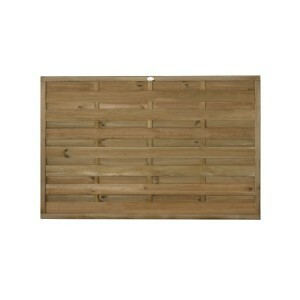 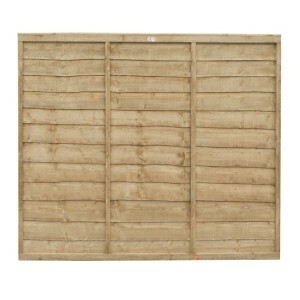 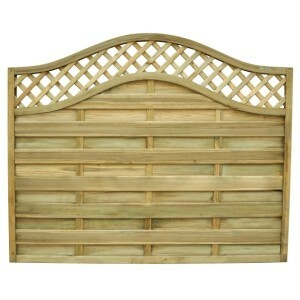 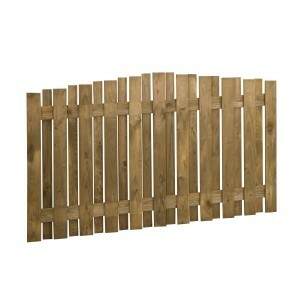 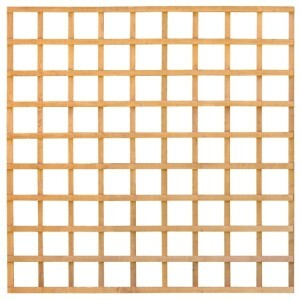 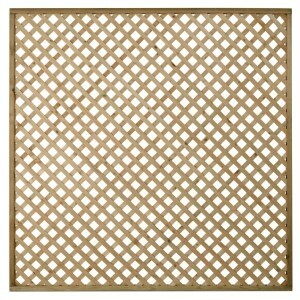 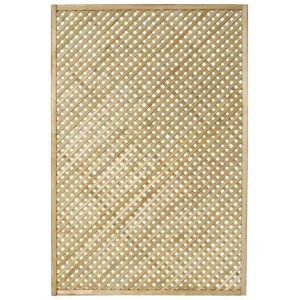 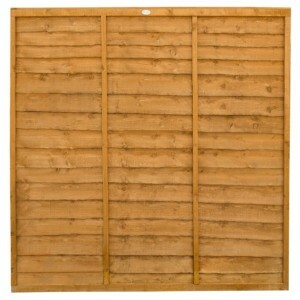 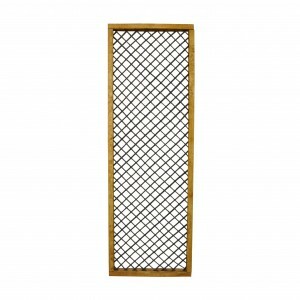 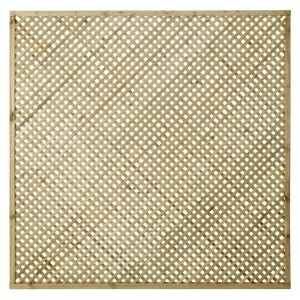 The Fence Post Cap can only be ordered when a minimum order quantity of 3 panels is placed, which can be a mix of any fence or trellis panel from the Forest collection. 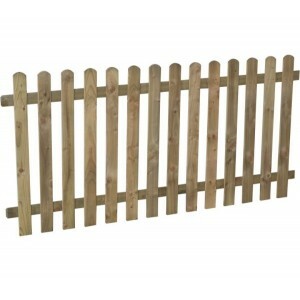 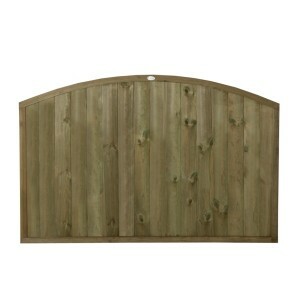 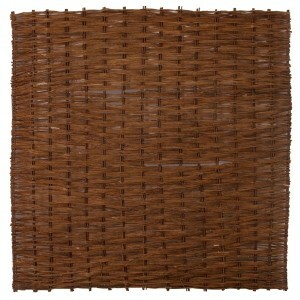 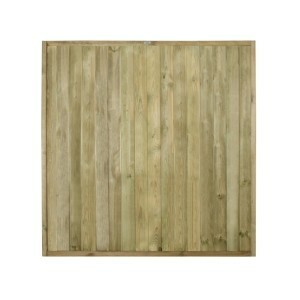 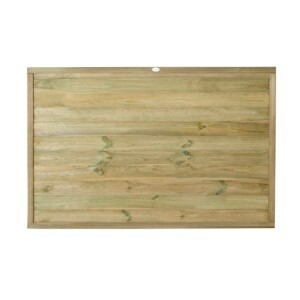 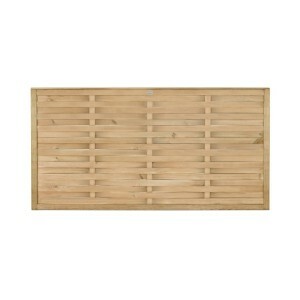 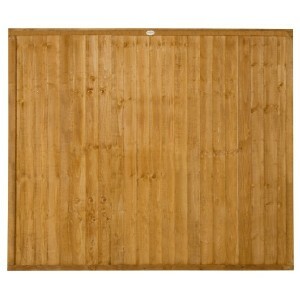 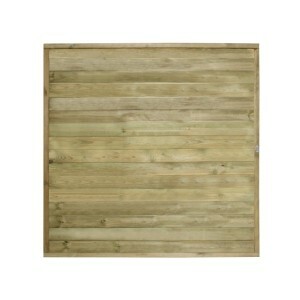 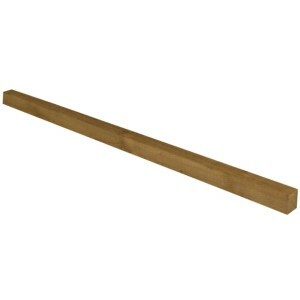 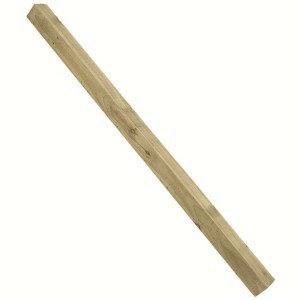 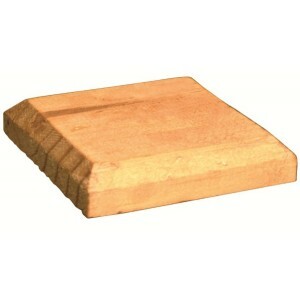 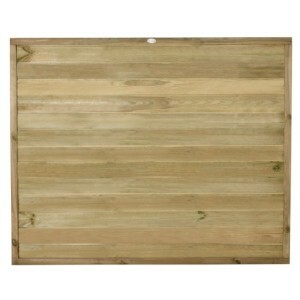 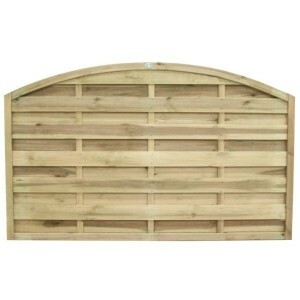 The Fence Post Cap from Forest is available in two sizes 3" and 4" and is designed to fit all Forest fence posts. 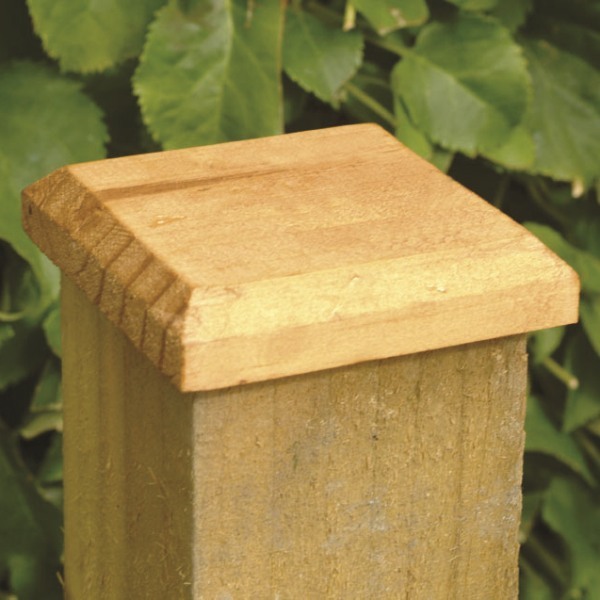 The square post cap adds an aesthetic finish to installed fence posts and protects wooden posts from water ingress into the end grain at the top of the post, therefore helping to prevent the post from rotting. 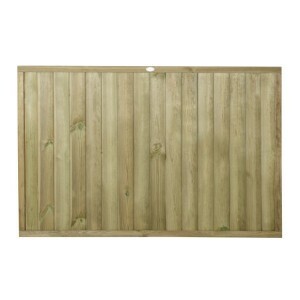 Manufactured in the UK from FSC certified timber from sustainable sources the mixed softwood fence post cap is pressure treated which gives a natural timber colour and provides the cap with a 15 year anti-rot guarantee, eliminating the need for annual re-treatment.